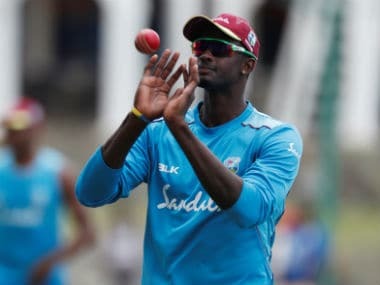 Kolkata: Former West Indies skipper Carl Hooper has said it's a shame that the top players from the Caribbeans are not interested in playing for the country. 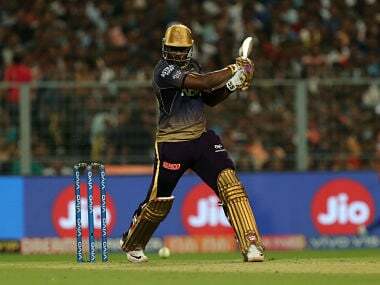 The players are missing in action either because of injuries or 'personal problems' in the wake of the long-standing feud with their cricket board. "It's clear that they are not interested in playing for the West Indies. It's a shame," the cricketer-turned-commentator said on the sidelines of the first T20I. 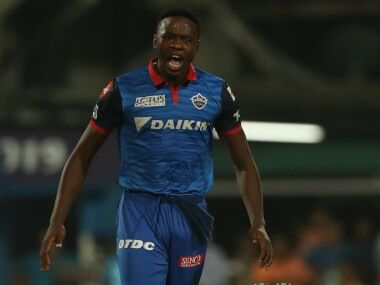 The Carlos Brathwaite-led West Indies team featured three debutants, including Fabian Allen, in the match against India. 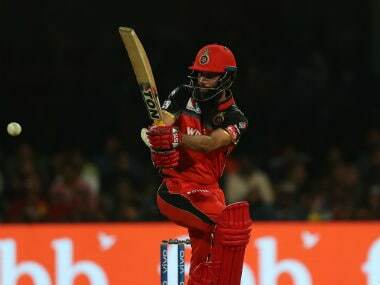 Allen was their top-scorer (20-ball 27) in a weak batting display as they posted 109/8. 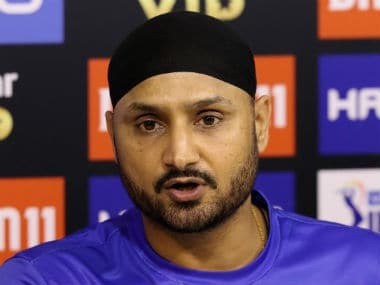 "It would not have been this easy for India if our seniors played. This is a young squad and they need time," the 51-year-old Hooper said backing the young side. The West Indies have been inconsistent this year, winning only twice from eight matches. In their last series held in the United States, the Windies lost 1-2 to Bangladesh in July-August. 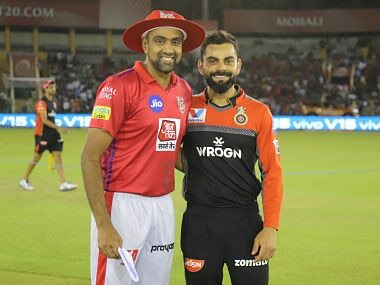 Earlier this year, they suffered a 0-3 drubbing in Pakistan before beating ICC World XI in a one-off T20I in England. "We need to be consistent," Hooper, who played 102 Tests between 1987 and 2002, said. 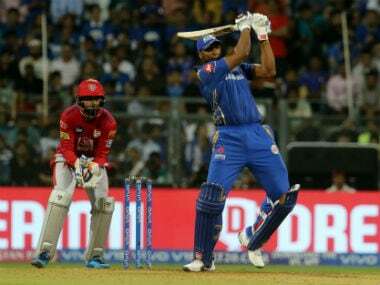 "Some days we are playing well, some days we are not performing according to the situation. We have the talent, but they need to be nurtured well. 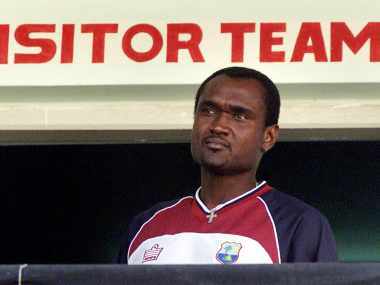 Cricket West Indies needs to adopt good policies," he added.